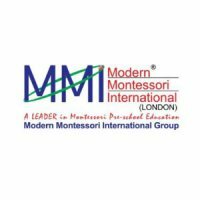 Modern Montessori International Preschool operates 25 centres in Singapore, with 9 of its centres being SPARK certified. It is a global education provider with centres located in more than 13 countries internationally. Over the years, it has received numerous awards both locally and internationally. Some notable awards include the Singapore Quality Class Award, SuperBrand Award 2011, and the Top Brand Award. 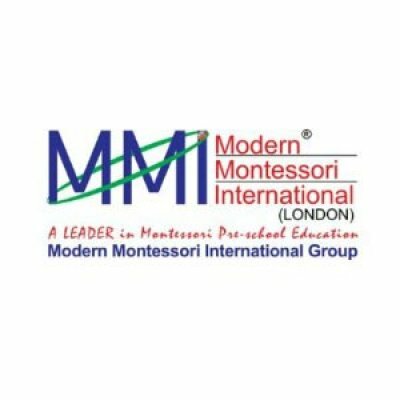 As the name suggest, Modern Montessori adopts heavily the Montessori methodologies in its curriculum. 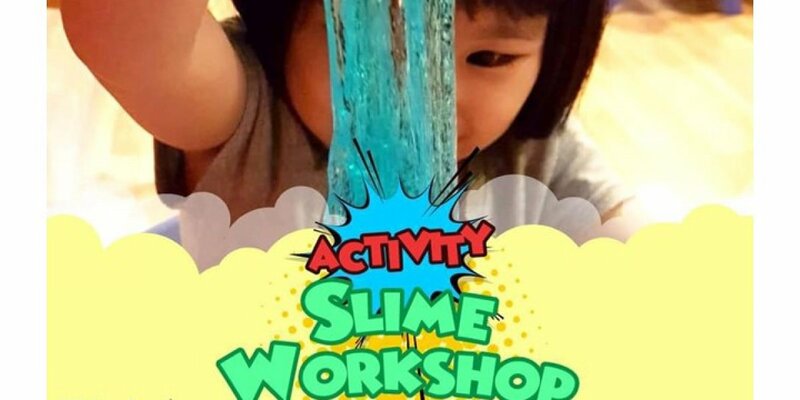 The curriculum allows learning by touching, seeing, tasting and exploring rather than simply through listening. 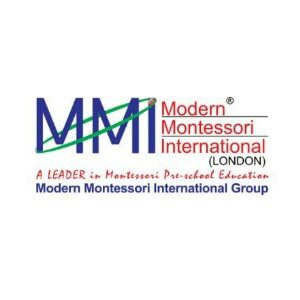 The Montessori methodologies also involve the use of self-correcting materials in learning so that children will realize their own mistake and make their own correction without intervention from the teachers. 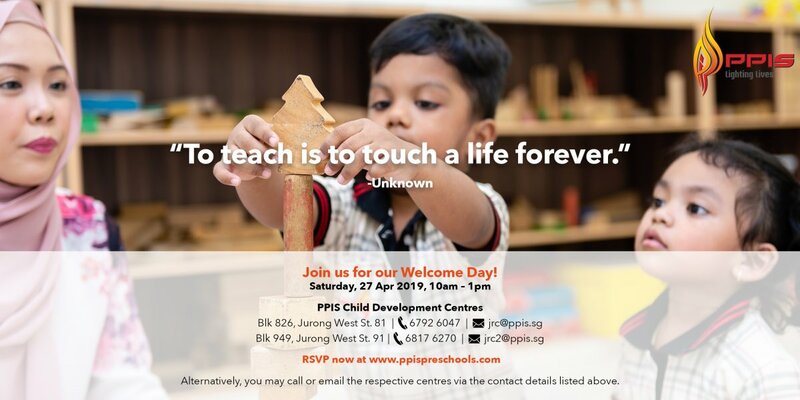 Each child will have freedom to choose the activities he/she wants to be involved in, and is free to progress at his/her own pace. The child will also be taught practical self-help skills (e.g. cleaning up after themselves after a spill) that cultivate their independence. 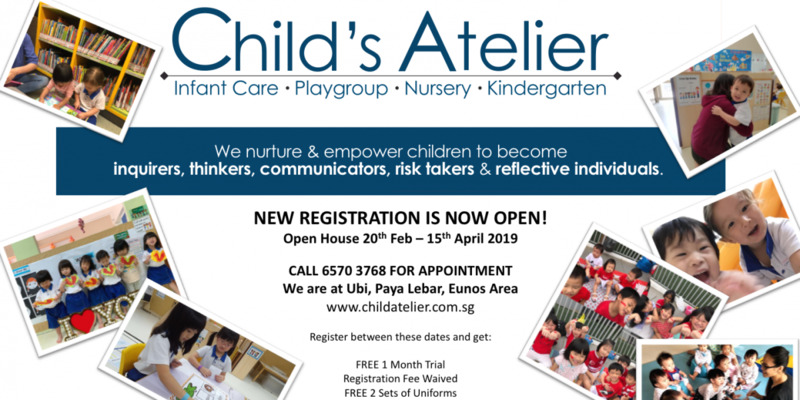 Montessori offers additional enrichment programmes such as the advanced mathematics, advanced comprehension and advanced reading skills and Mandarin.